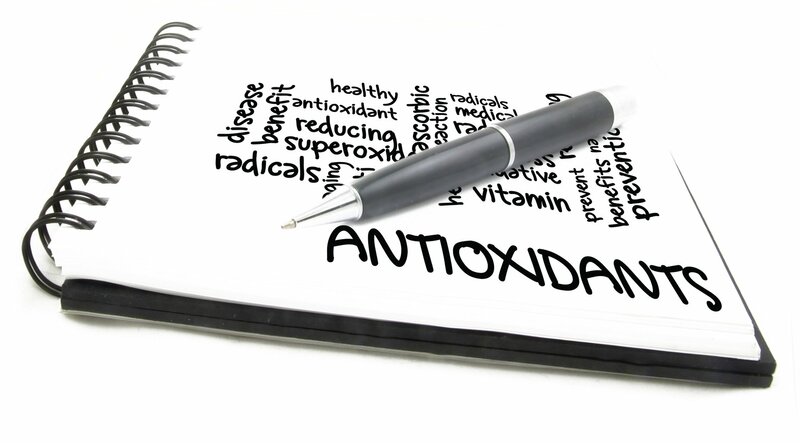 Hybrid or the original plant, both are great sources of antioxidants. PS: Broccolini is a hybrid of broccoli and kailan (a type of Chinese vegetable known also as Chinese Broccoli). Broccolini made its appearance in Yokohama, Japan in 1993. All 3 are from the Cabbage family. 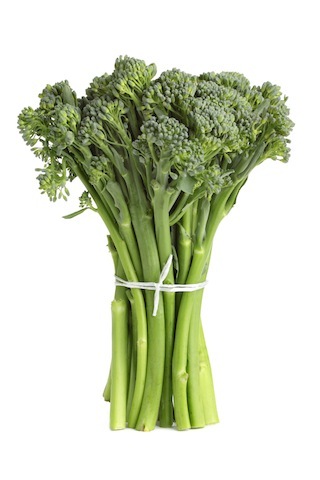 Broccolini's resemblance to broccoli, often caused it to be mistakenly known as the broccoli flower. 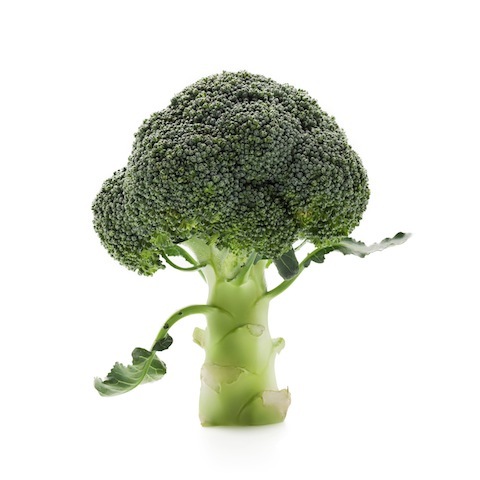 Tropical application of broccoli (extract) may prevent skin cancer. Cooking broccoli at high temperature destroys a very important enzyme it contains, myrosinase. Myrosinase helps convert the antioxidant glucoraphani into sulforaphane that helps fight cancer. Hence, best way to eat broccoli is either raw or just lightly steamed. may cause bloating (gas) for some. To prevent this, is to chew as much as possible.